We provide a high quality and reliable printing service with fast turnaround and free nationwide delivery. Our specialist printers provide a complete design, print and finishing solution. At Matrix we know how important printing jobs are for you and the image of your company, and guarantee high quality printing services each and every time. We offer our customers with high quality, full colour printing using the latest digital printing technology. You can choose from single and double sided in all sizes with a full range of finishing options that include stapling, saddle stitching and comb and wire binding. 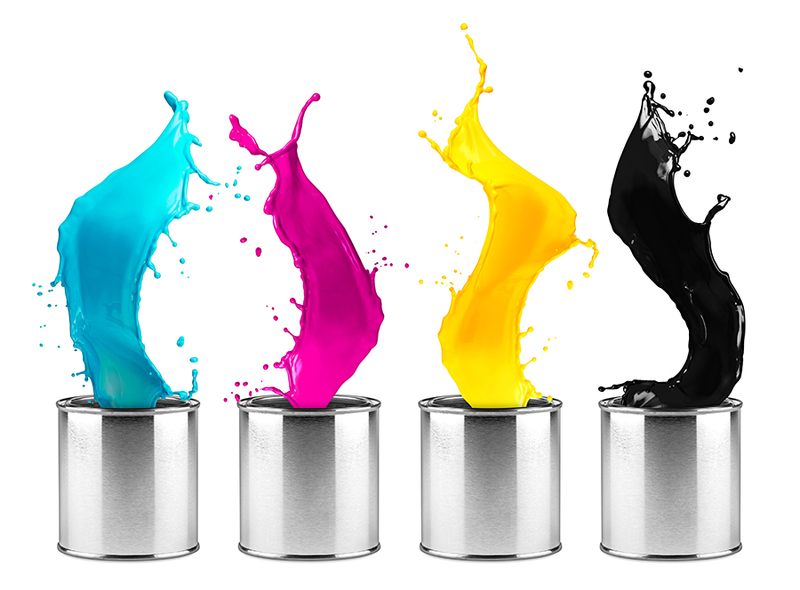 Litho printing is perfect for larger print runs and produces very high quality print for all your needs, from business cards and letterheads through to company brochures and more besides. We are able to advise you on design, sizing and paper options, plus a full range of finishing and binding choices for any size and volume of print. Please complete the following form and a member of the team will get in touch with you.